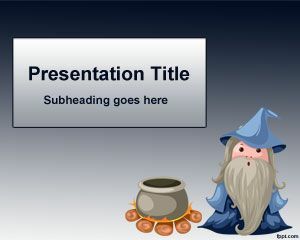 Magician PowerPoint template is a free magic template for PowerPoint presentations with a sorcerer cartoon in the slide design. 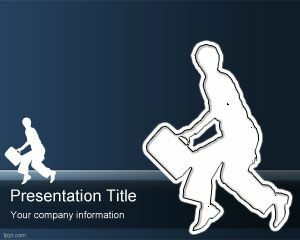 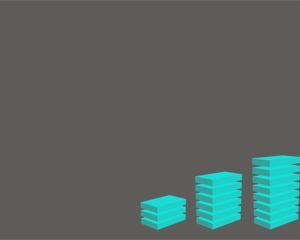 You can download free Magician PowerPoint background for presentations requiring a magic background for PowerPoint 2010 and 2007. 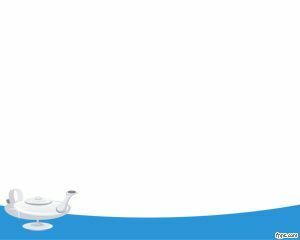 Free Magic PowerPoint templates can be found in this website and you can free download templates for your experiments or magic presentations. 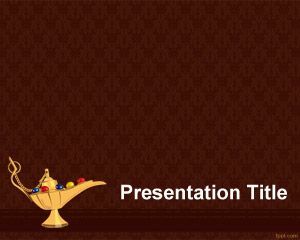 Magic Lamp is a clear example of this background that you can download for magic presentations as well.